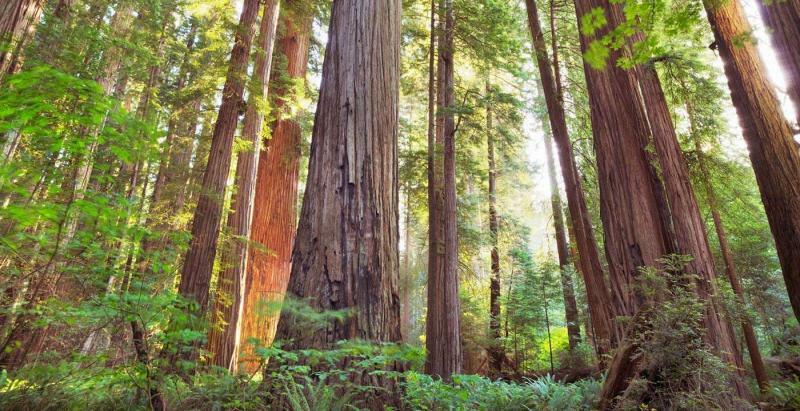 Most people know Redwood as home to the tallest trees on Earth. The parks also protect vast prairies, oak woodlands, wild riverways, and nearly 40 miles of rugged coastline. For thousands of years people have lived in this verdant landscape. Together, the National Park Service and California State Parks manage these lands for the inspiration, enjoyment, and education of all.